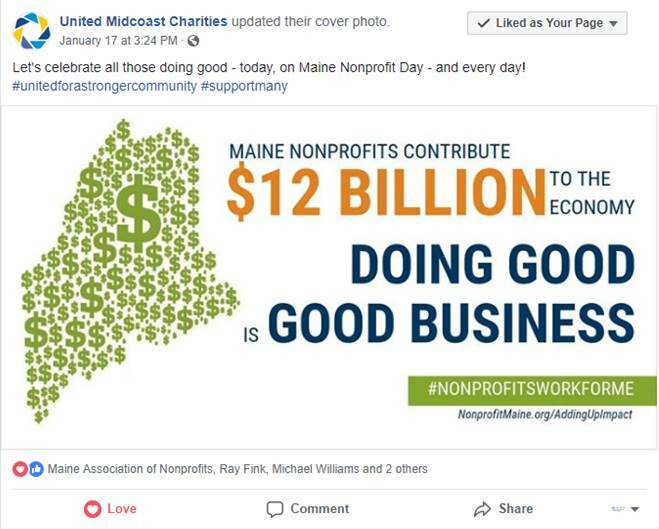 Every day, Mainers rely on nonprofits to nurture our minds, protect our environment, inform our government, educate our children, and drive our economy–all while investing significant financial and human resources throughout the state. 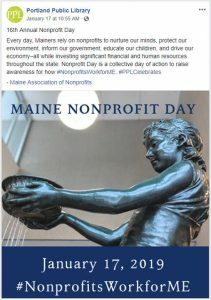 Nonprofit Day is a collective day of action to raise awareness for how #NonprofitsWorkforME. 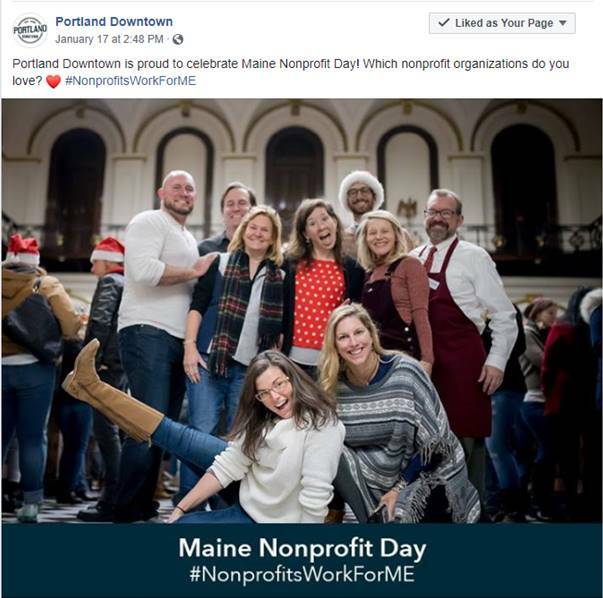 The 16th Annual Maine Nonprofit Day was January 17, 2019 and we celebrated with the release of our brand-new Adding Up Impact report, a social media awareness campaign, member exhibits in the hall of flags, and a fun social hour at Cushnoc Brewing Co. in Augusta. 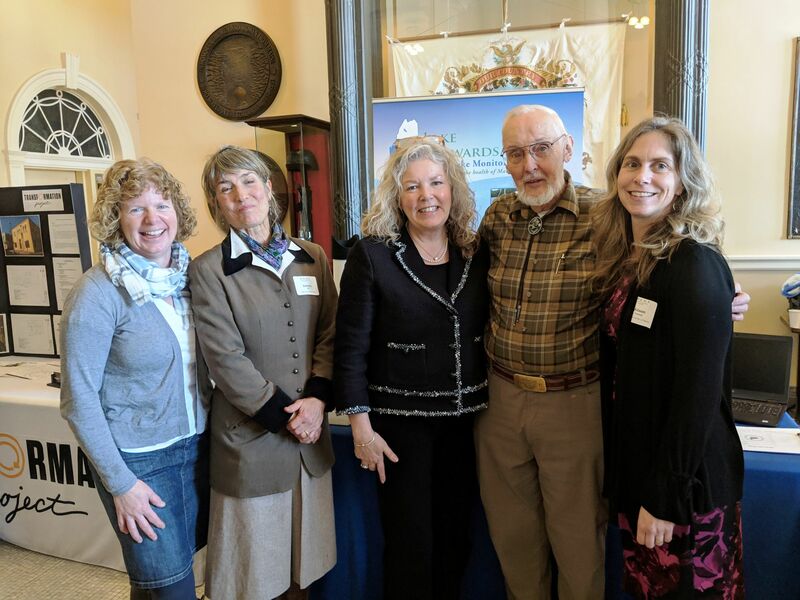 Thank you to everyone who made the day a great success! 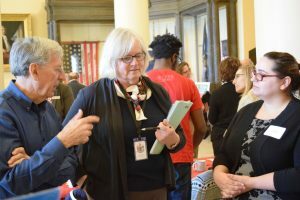 The following exhibitors were selected to help showcase the diversity of the nonprofit sector in the Hall of Flags. 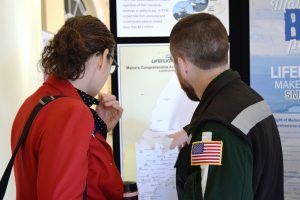 Exhibitors were selected from applications received based on a variety of factors, including geography, mission, size, and membership history. 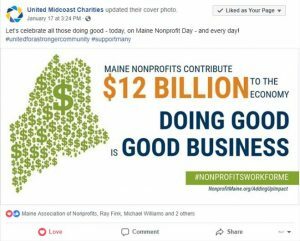 Penobscot Community Health Center, Inc. 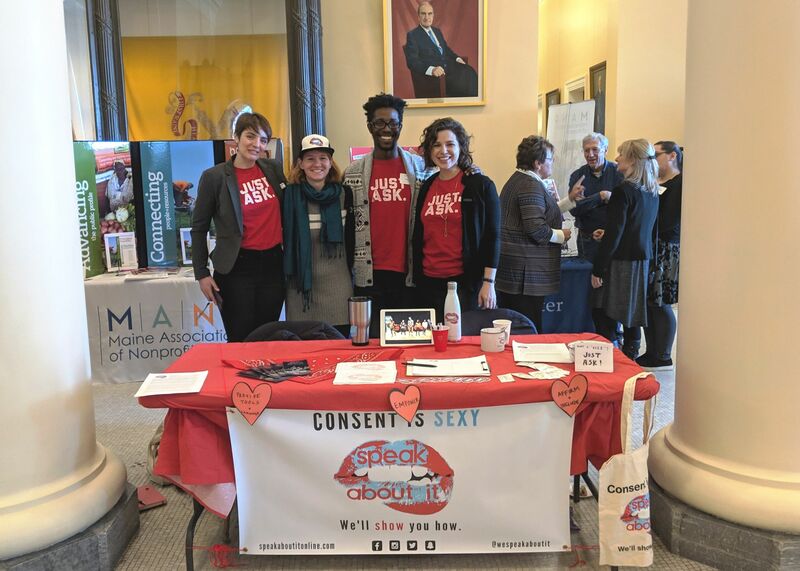 Check out more photos from the State House. 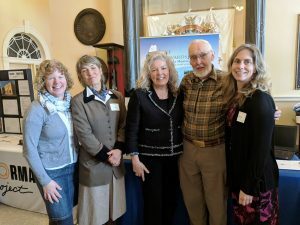 Continue to Spread the Word About Nonprofit Impact! Our first Nonprofit Day at the State House was held in 2004 and we’ve been back every year since. 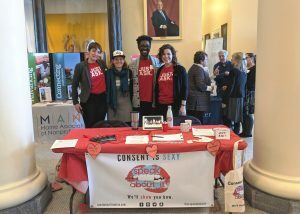 Check out previous Nonprofit Days and see how we’ve built the confidence of hundreds of nonprofits to participate in the public policy process. 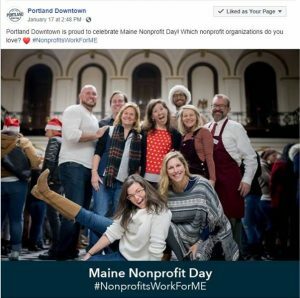 Browse photos, event schedules, and exhibitor lists from past Nonprofit Days.